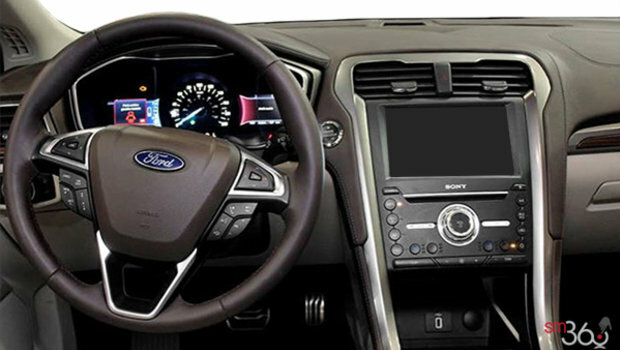 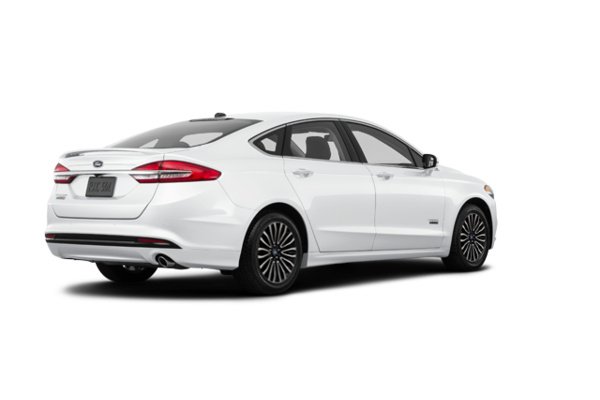 The newly designed 2018 Ford Fusion Energi is more stunning than ever. 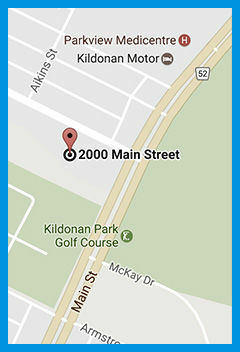 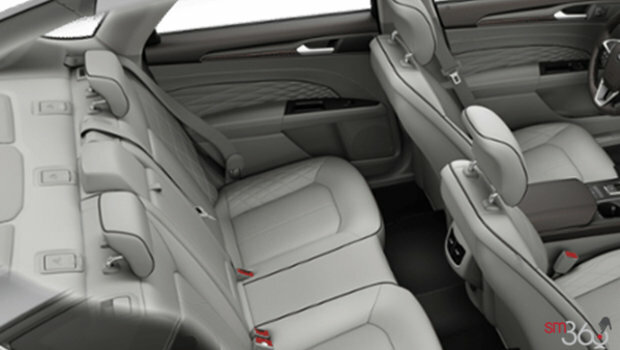 With striking features you never even knew you wanted. 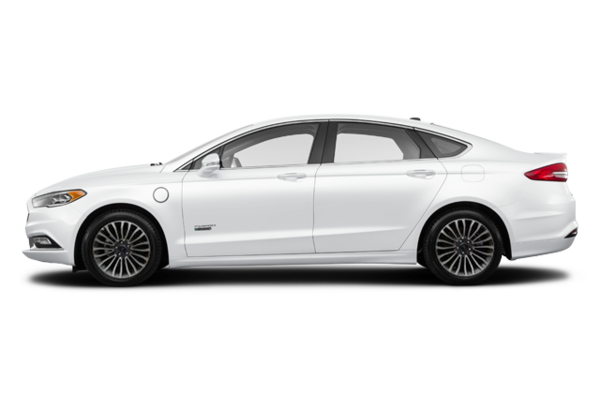 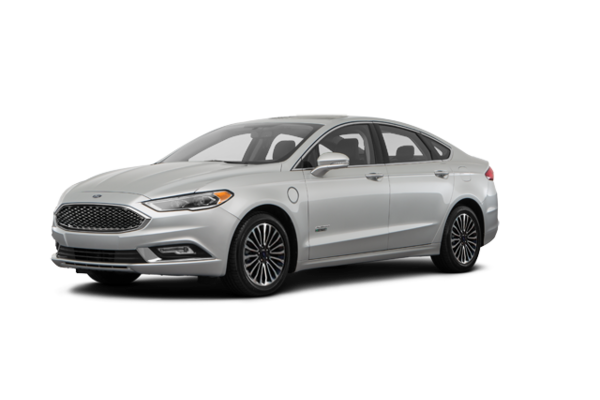 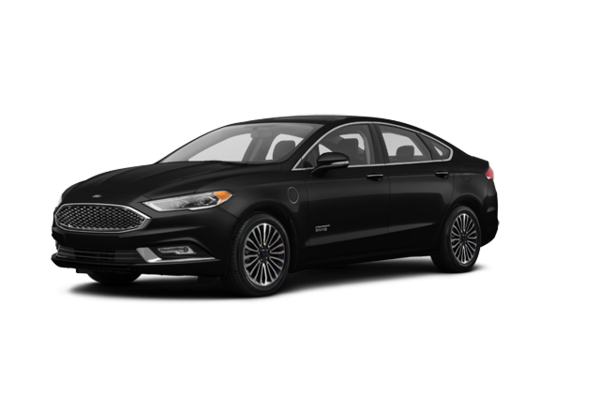 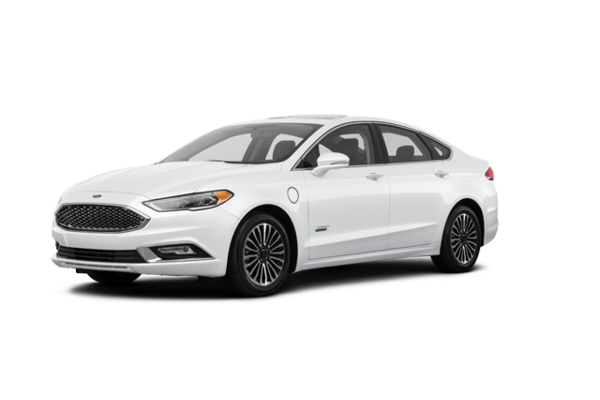 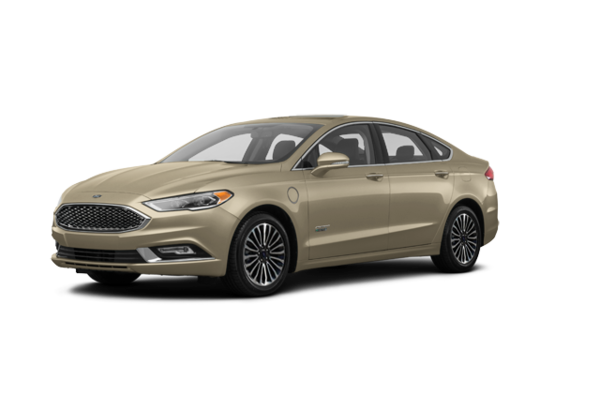 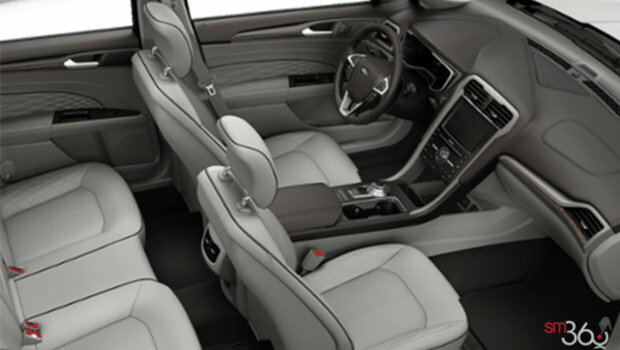 Want to try the 2018 Ford Fusion Energi PLATINUM?